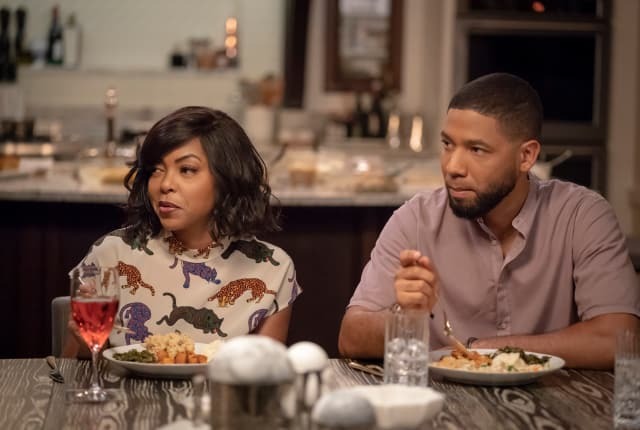 Watch Empire Season 5 Episode 7 online via TV Fanatic with over 5 options to watch the Empire S5E7 full episode. Affiliates with free and paid streaming include Amazon, iTunes, Vudu, Hulu Plus, and FOX. On Empire Season 5 Episode 7, Lucious plays nice with Jeff Kingsley so that their companies can get TBD back on the map and Jamal grows frustrated with Cookie.